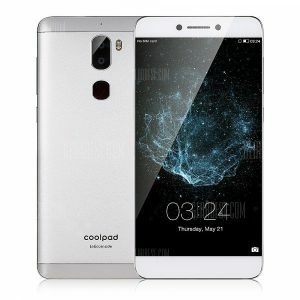 Coolpad Cool1 Dual a 93.21€ -9%! Coolpad Cool1 Dual a 108.46€ -22%! Coolpad Cool1 Dual a 110.16€ -12%! Coolpad Cool1 Dual a 127.37€ -11%! Coolpad Cool1 Dual a 127.18€ -11%! Coolpad Cool1 Dual a 128.13€ -11%! Coolpad Cool1 Dual a 128.70€ -11%!